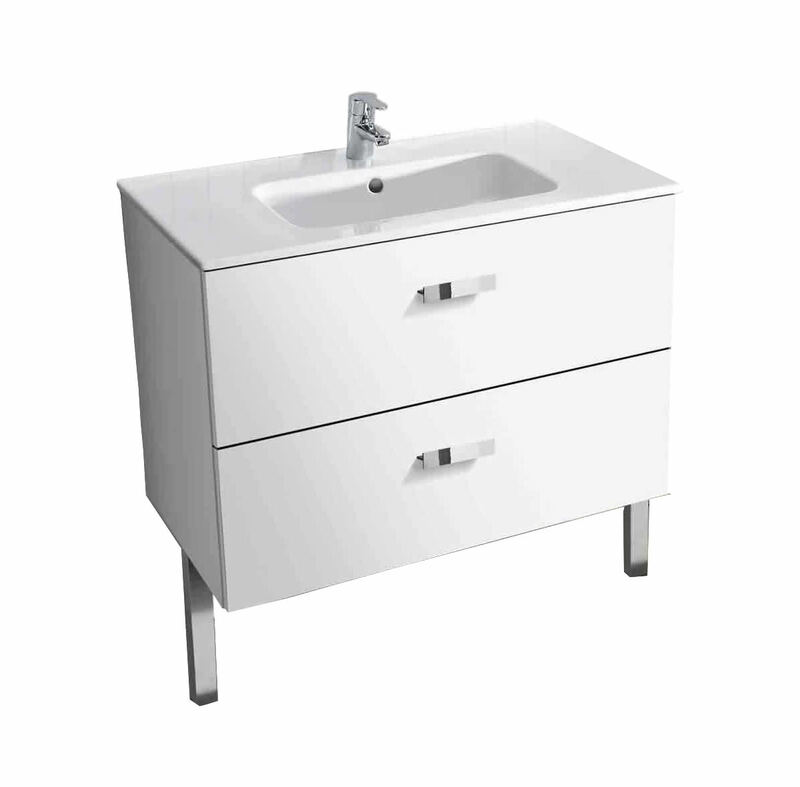 Rocas Victoria Unik Base Unit and Basin is designed for easy usage and extensive storage and comes with two soft-close drawers with stylish chrome handles. 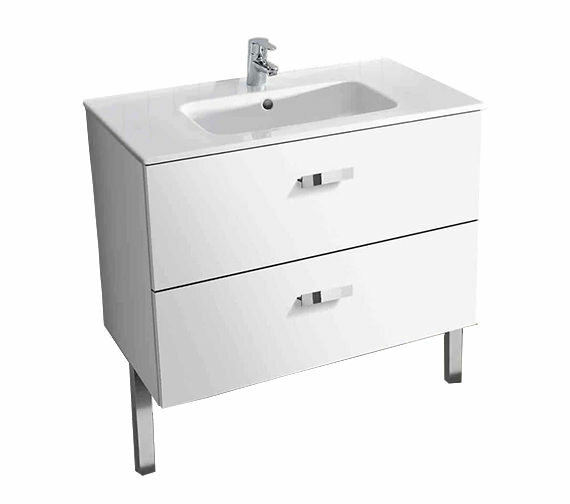 The unit comes with a fabulous white finish and is also available optionally in Wenge or Walnut finish. 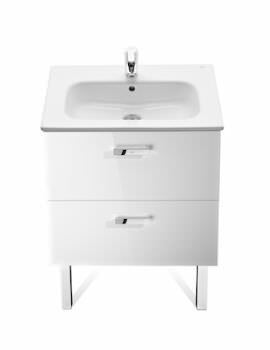 The unit is guaranteed for two years while the basin crafted from the finest material and comes with an easy to clean white finish and carries a warranty of 25 years. Manufacturing code of this product is 855750806. 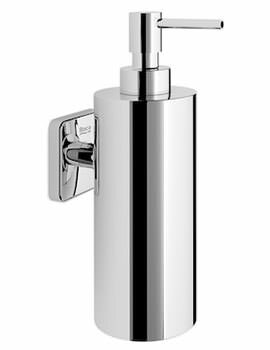 Attractive unit finishes to suit your luxury bathroom. Image shown for illustration purpose only. Looks picture perfect in my new bathroom. No hassles in putting all the pieces together, as it came ready assembled. The item was well packed and it got delivered on time. 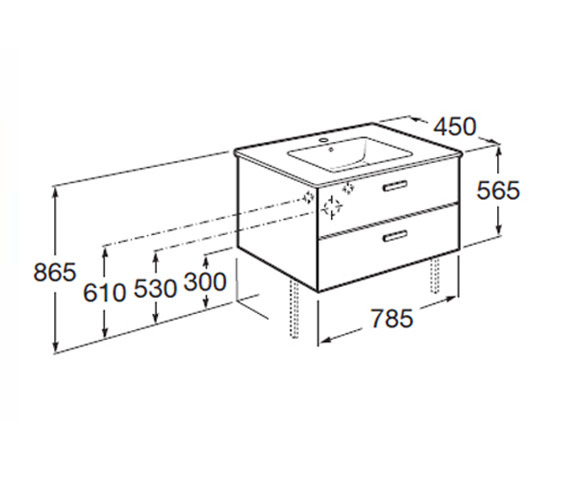 I just love the entire unit, is spacious, very well designed, even the drawers are very smooth. There is nothing to complain about. All together it was great dealing with QS. 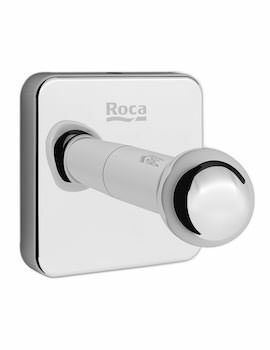 Very well impressed with the item, looks great in our bathroom. The entire unit was easy to assemble, all the instructions were clear. It took approx. couple of hrs for my husband to get this unit assembled. The drawers are smooth and easy to use. Excellent quality for price, and I am really happy with my purchase. 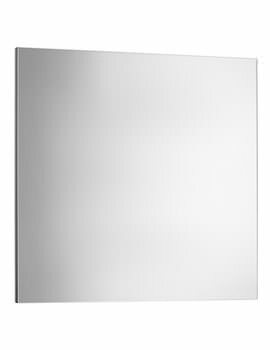 Perfect for our bathroom, and it was relatively easy to put together. Wish i could have ordered this item earlier, and got rid of all the clutter.